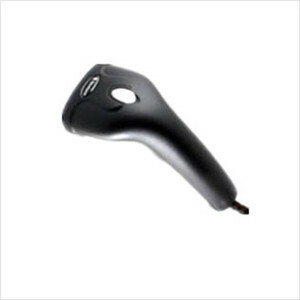 The HR1250-90 hand-held Laser Imager barcode scanner provides superb reading performance and sharp laser aiming for quick-and-precise barcode capture at an affordable price. 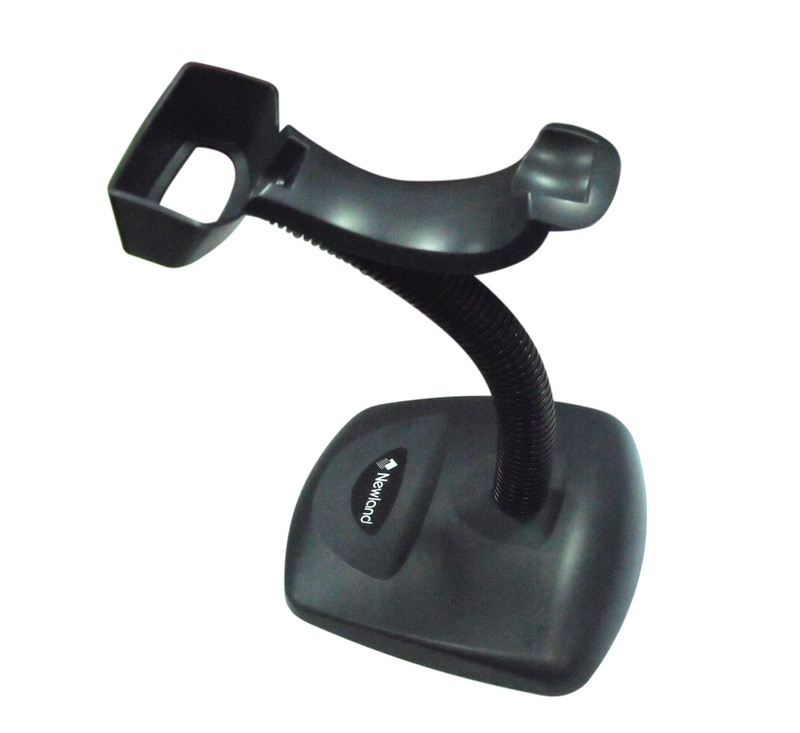 This lightweight, durable scanner is very suitable for various applications such as supermarkets, retail, and warehouses. Its core technology , solely developed by Newland, comprises optical system, digitizer, decoder, image processor, embedded system, etc. The device demonstrates an unprecedented decoding capability on 1D symbologies. Users can create their own apps with our development tools to identify particular images and symbols.